Reduced to clear - was £8. 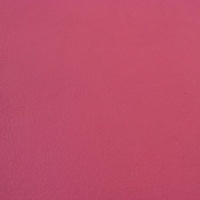 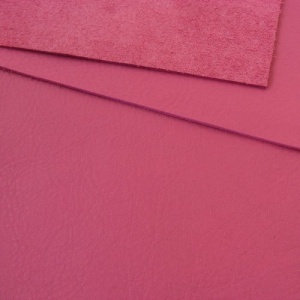 This is an A4 sized piece of 1mm thick Soft Pink Cowhide. 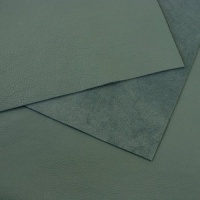 This leather feels very soft to handle and has a subtle surface gloss and attractive natural crease texture. 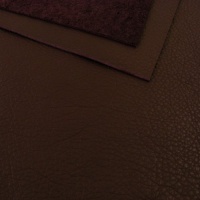 It's a through dyed leather, so the core and reverse are the same colour as the outer surface. 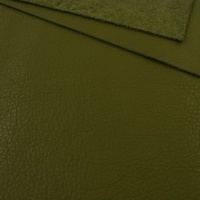 Also available in a larger 30x60cm size.